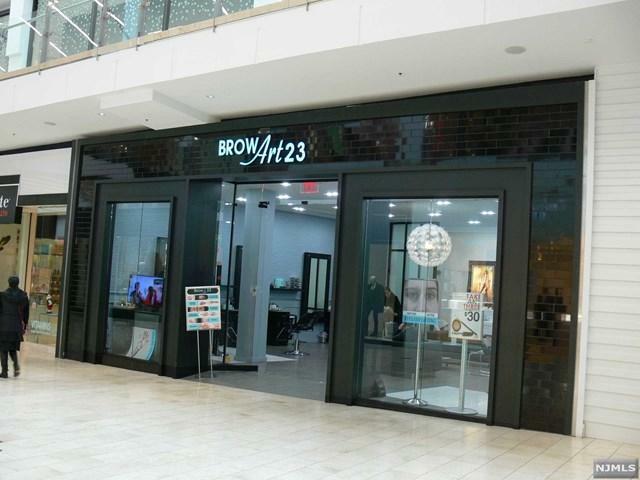 Beautiful, pristine salon located on the first floor of the Garden State Plaza mall. Located right next to Lord & Taylor and the Pandora store. 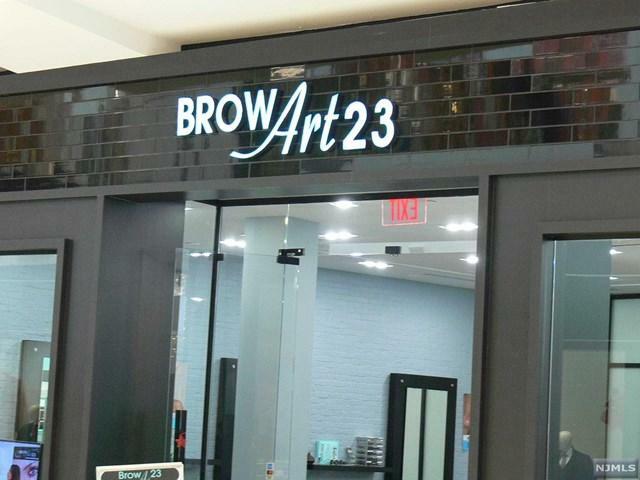 Currently occupied as Brow Art 23 (an eyebrow threading salon.) Also, has the ability to upgrade to a full service hair salon. This space is 1200 sq.ft and has 6 chairs with room to add more!There is also a reception/waiting area and a room for waxing and facial services. This is an absolute prime location for business!